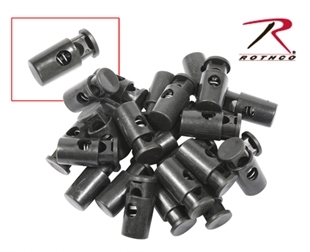 The ZT 11 Round Swivel Black Handcuff Key by ZAK Tool are compatible with all standard series handcuffs. This key is made of heat treated stainless steel and is designed to provide an indefinite period of service. 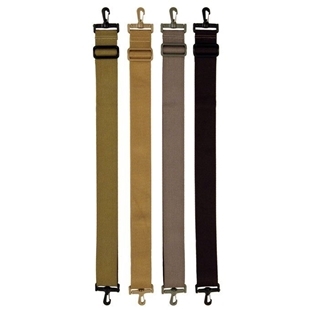 The swivel hook allows the key to be clipped to gear for easy retrieval, or hung on a hook. The key also includes a key ring for additonal carrying options. With its high grade material and craftsmanship ZAK Tool offers an unlimited lifetime guarantee on this handcuff key. 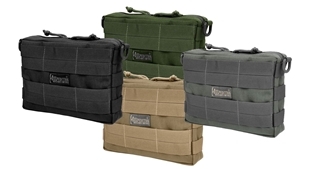 2 Inch Shoulder Strap by Maxpedition has a maximum length of 54 inches and a minimum length of 30 inches. 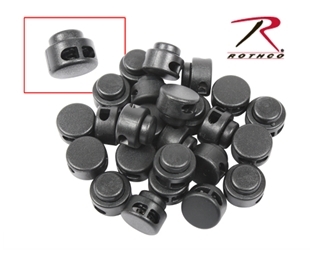 The attachment clips rotate 360 degrees. 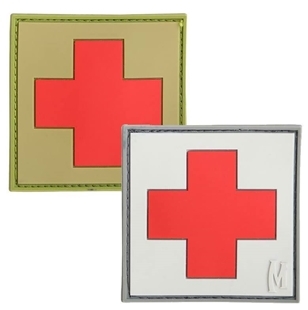 Available in either arid, or SWAT, Maxpedition's Medic PVC morale patches measure 2 by 2 inches. The same emblem worn by Combat Medics, the striking Red Cross design practically leaps off this morale patch.